Glasses can have a mark-up of 1,000 percent. 2 former LensCrafters executives revealed why. 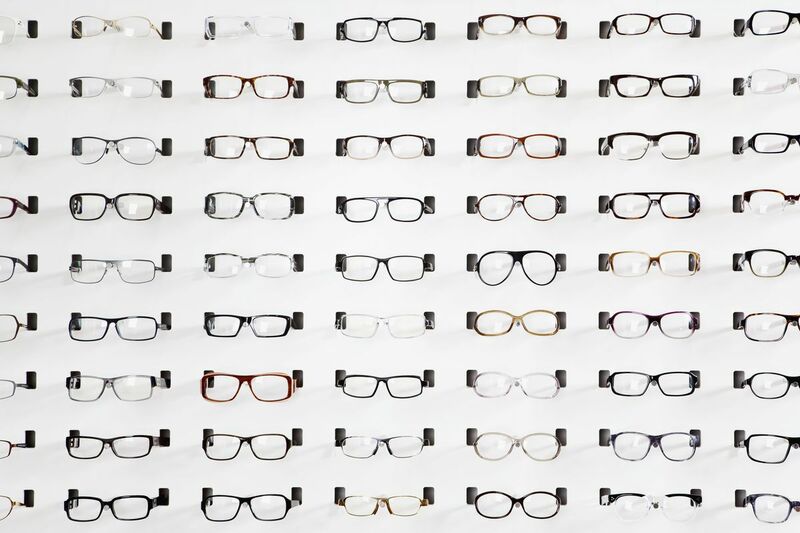 For many, they’re a basic necessity, but eyeglasses are expensive. Designer frames can cost upward of $400, while standard glasses from a company like PearlVision can start at around $80…. Henri Cartier-Bresson said that “Your first ten thousand photographs are your worst.” Every successful creative spends boundless time, thought, and concentrated effort pursuing their passion. You can accelerate your photography education by learning from accomplished artists…. If you’re stepping away from Facebook as much as possible you’ve probably deleted your Facebook and Instagram accounts already. Read on for how to permanently delete your WhatsApp account…. If you’re looking to cut all possible ties with Facebook and have already deleted your Facebook account, follow along for how to delete your Instagram account. We’ll also cover how to temporarily disable your account if you’re on the fence…. Whether you’ve been considering changing how you use Facebook for a while or the latest news about how the social media service has shared user data has caused some concerns, there are some easy ways make some adjustments…. The internet was born flawed. But if it hadn’t been, it might not have grown into the worldwide phenomenon it’s become. That’s the take of Vint Cerf, and if anyone would know, it’s him…. If you were a Roman citizen around, say, 200 BC, you probably would have assumed Rome was going to last forever. 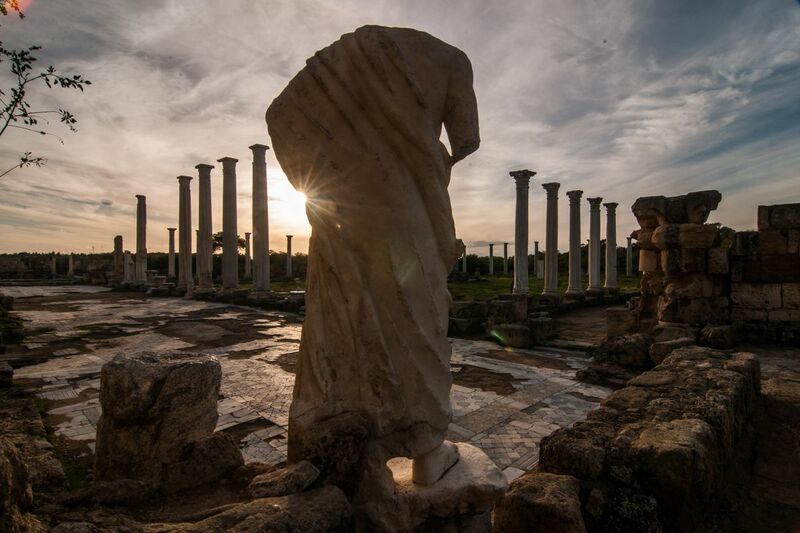 At the time, Rome was the greatest republic in human history, and its institutions had proven resilient through invasions and all kinds of disasters…. Most Americans consider themselves part of the “middle class,” but no one can agree on what term that means. The problem? If sizing up the middle class is difficult enough, it’s even harder to say that circumstances within this group have changed. But they certainly have…. 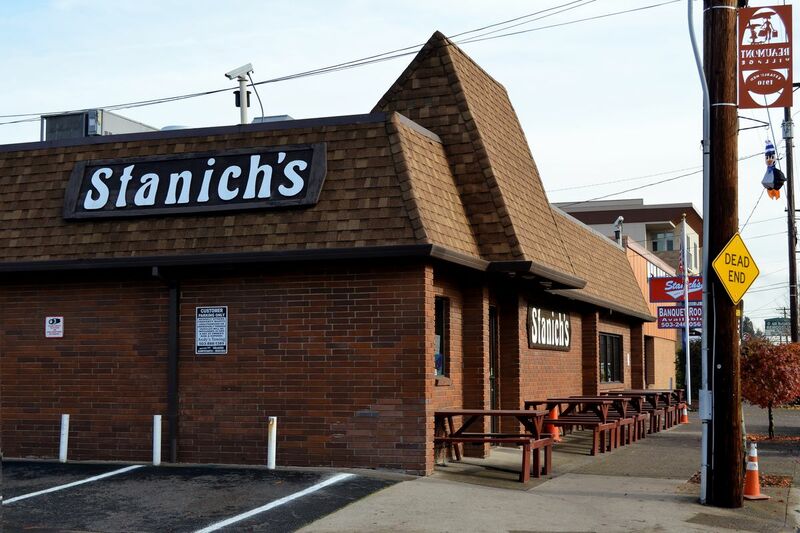 For decades, Northeast Fremont burger bar Stanich’s was a neighborhood favorite, a no-frills sports bar racking up positive local press since opening in 1949. Last year, its cheeseburger was named the best burger in America by Thrillist. Then the restaurant closed, seemingly for good….